Perhaps you already have a Meet Up, searching for ways to grow the member base; perhaps you are planning on founding a Meet Up group. Let's get together and discuss what makes a Meet Up successful and drives members. - How do you get started? - How do you find members? - How to find a venue? - How to finance your meetup? - Opportunities to profit making? - How to find and organize helpers? 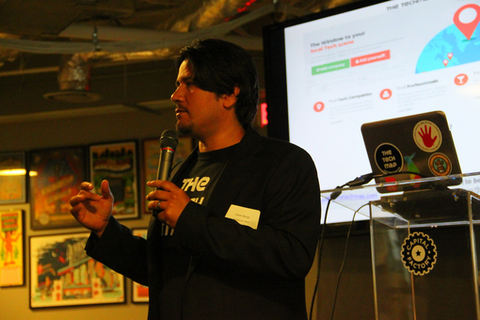 Johan is the Organizer of the Co-founders Austin Meetup, which grew within 4 years to 2,600 members - one of the largest in the US. The Co-founders Meetup is a non-profit monthly pitch and networking event driving each month 120+ co-founders to come together. Out of the experience with the Co-founders Meetup, we built the TechMap, a free targeted member platform, available to meetups globally.